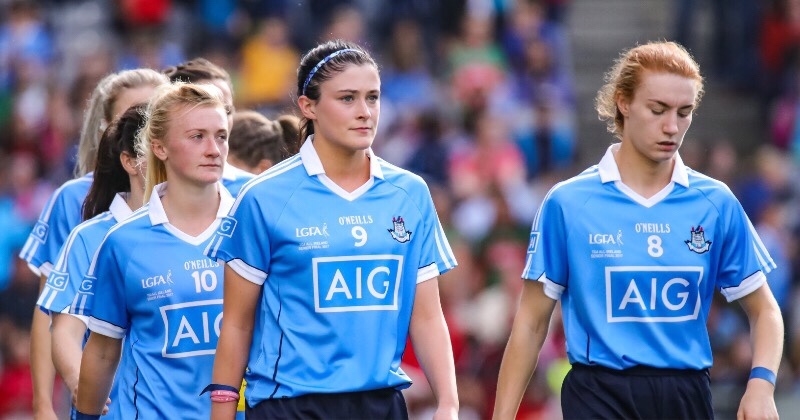 We’ve just had the last result in tonight from the We Are Dublin GAA Senior Camogie Leagues wrapping up the first part of this round. 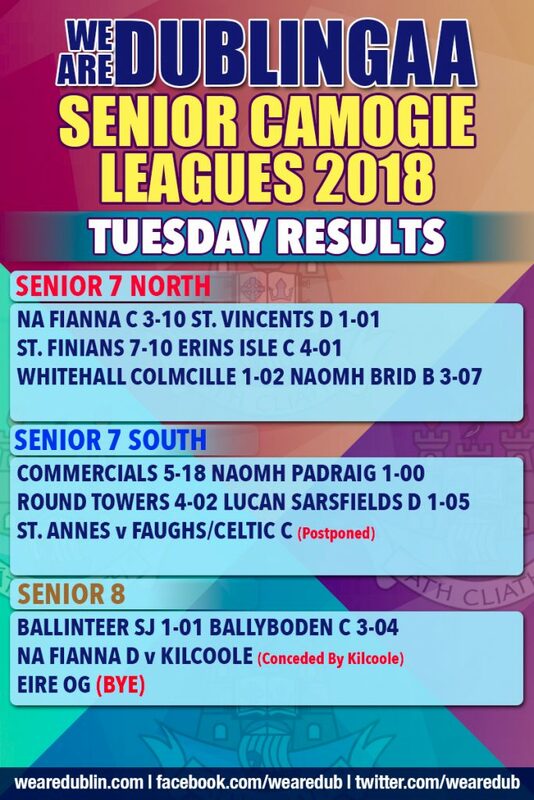 We did a couple of games postponed and a couple conceded but we have score from the fourteen games that took place. 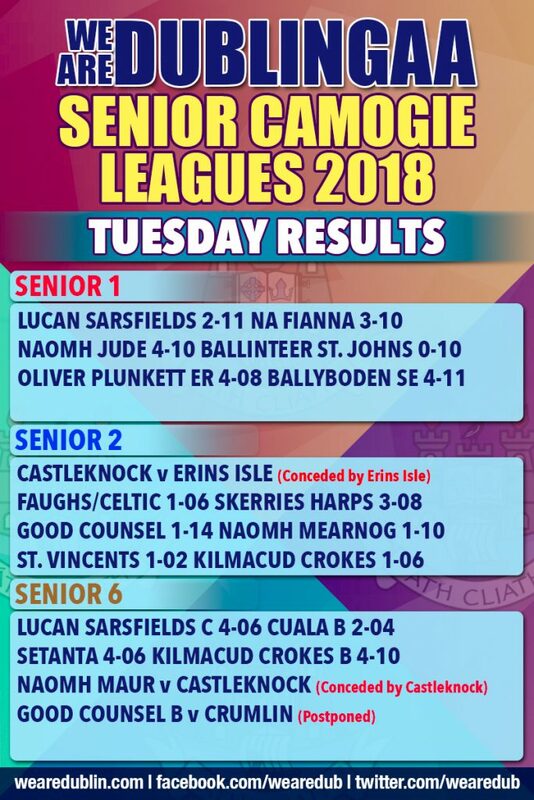 So here is confirmation of the results in Senior 1, Senior 2, Senior 6, Senior 7 North & South and Senior 8. Don’t forget to join us tomorrow when we share the fixtures for this Thursday, May 3rd.